Bring all your snow gear! We’re going to have a great time playing around tomorrow morning. You don’t want to freeze so wear big gloves, hats, jackets, etc. As always, it’s easier to shed layers as we workout than it is to start off cold and miserable. 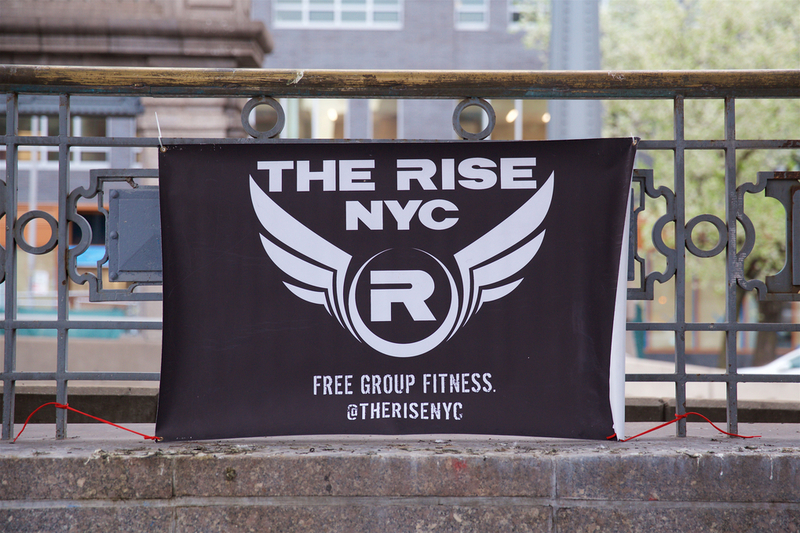 We’ll meet bright and early at Bethesda Fountain…. Broncos vs. Patriots: Want to Bet?